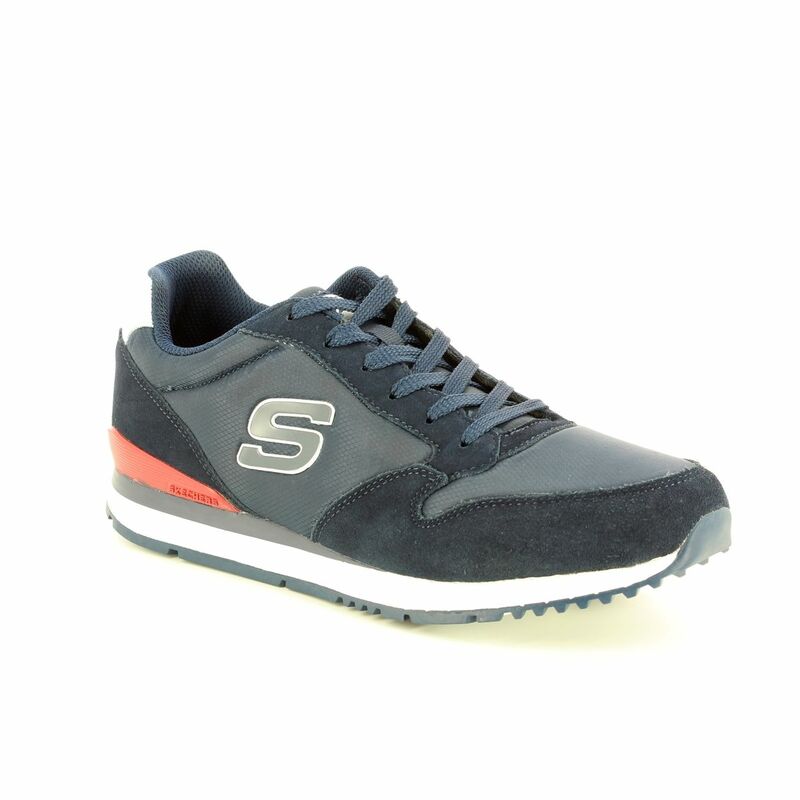 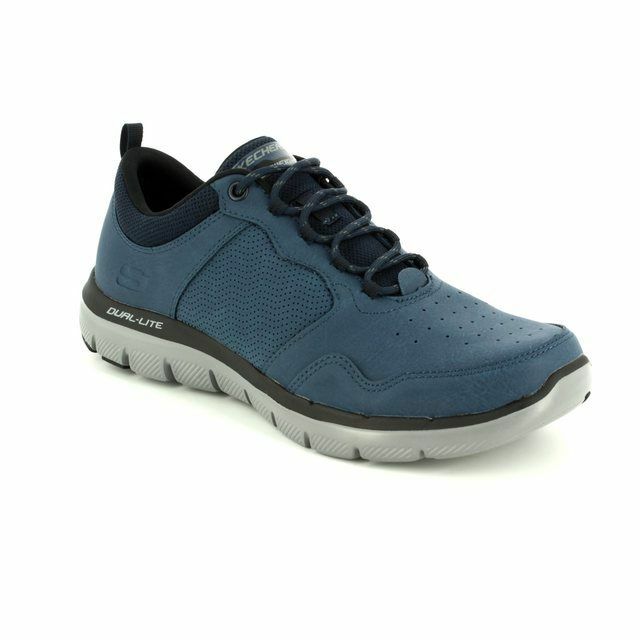 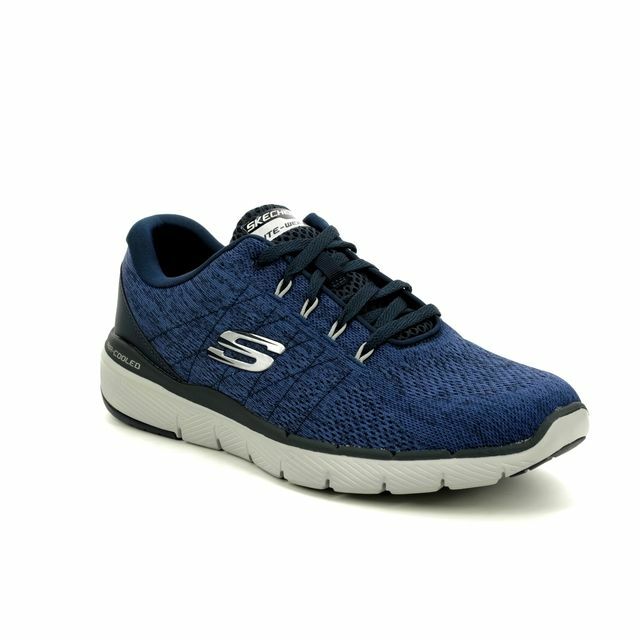 Skechers SUNLITE (52384-417) men's lace-up trainers in navy suede and mesh are a classic athletic footwear choice when you want a bit of colour to brighten up the workout. 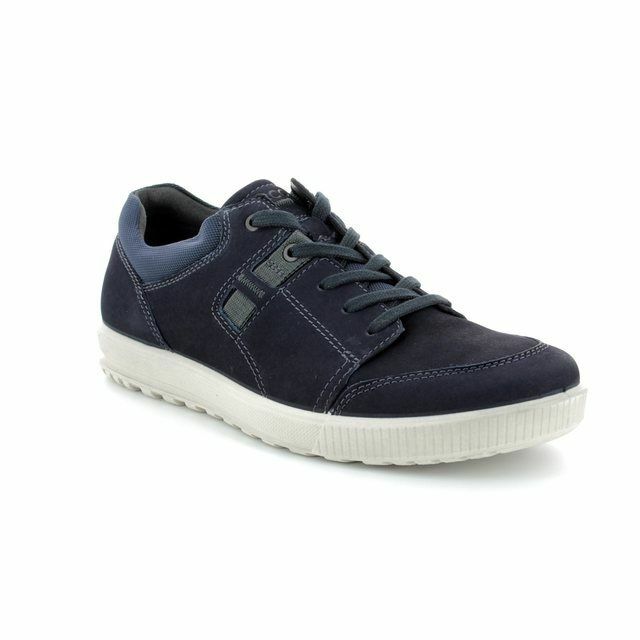 Perfect for jogging or long walks, the soft suede and mesh fabric upper is finished with contrasting light and dark blue on the apron and the quarters for texture. 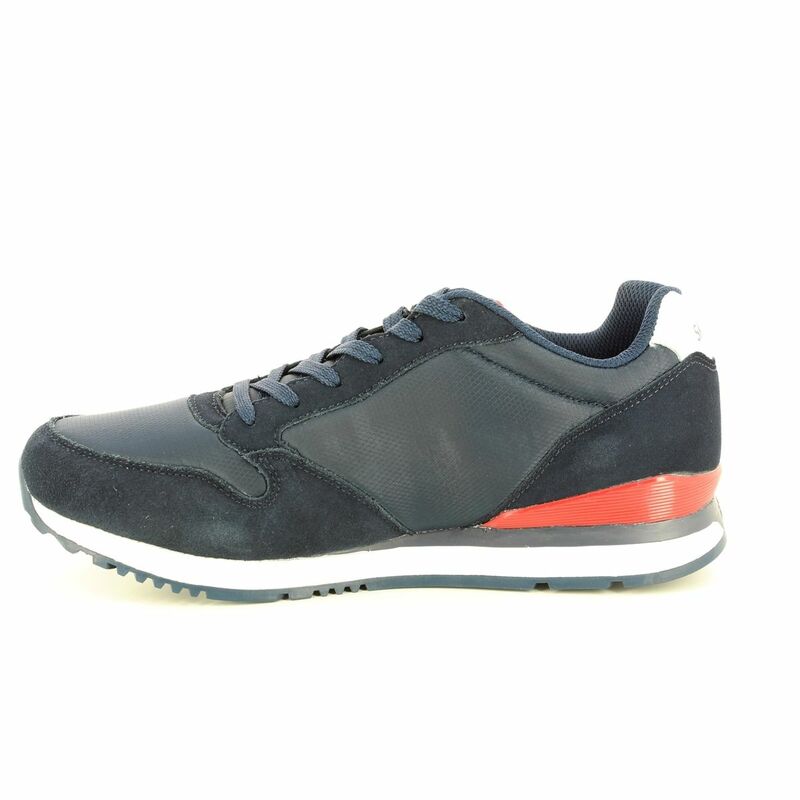 A splash of salmon pink, wrapped around the heel just above where the sole meets the upper, combined with the reflective patches at the back of the shoe and along the length of the sole, mean you will be seen with ease while you're out and about during the short winter days. 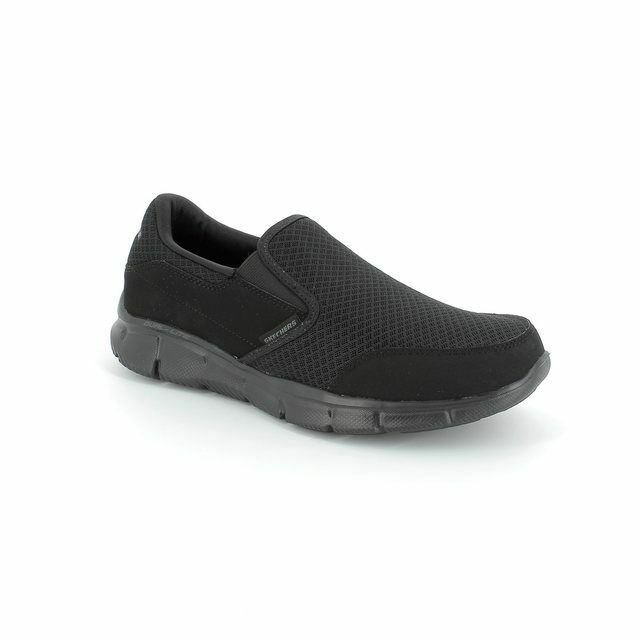 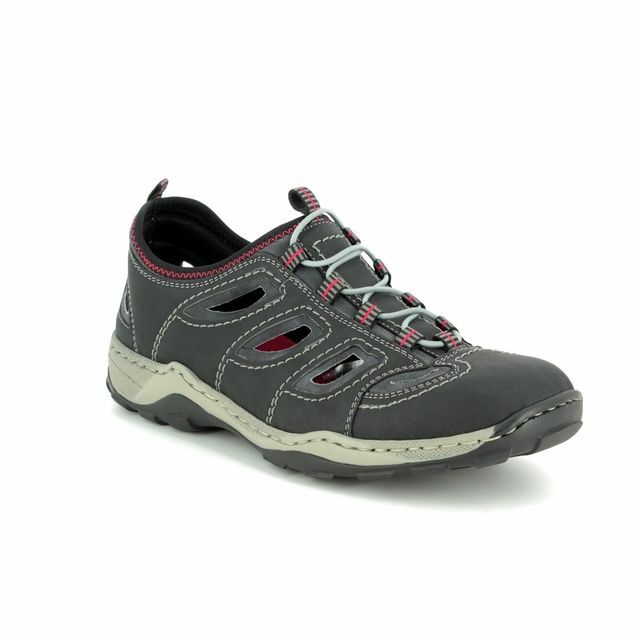 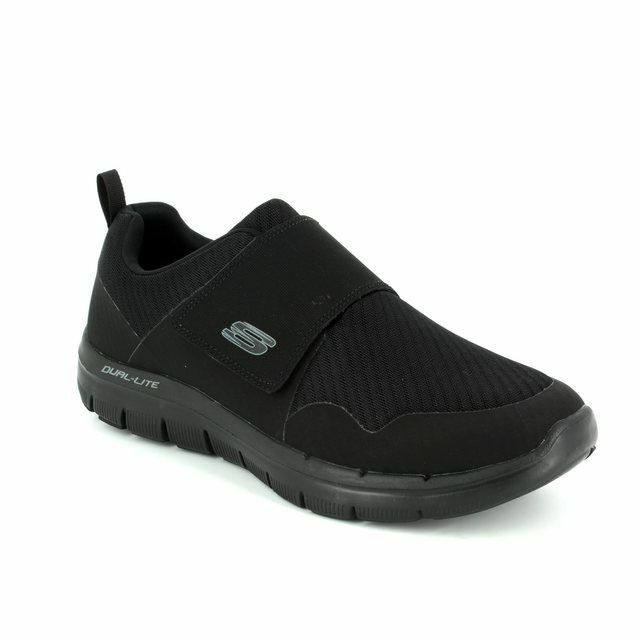 A flexible rubber traction-grabbing outsole ensures every step is a secure one. 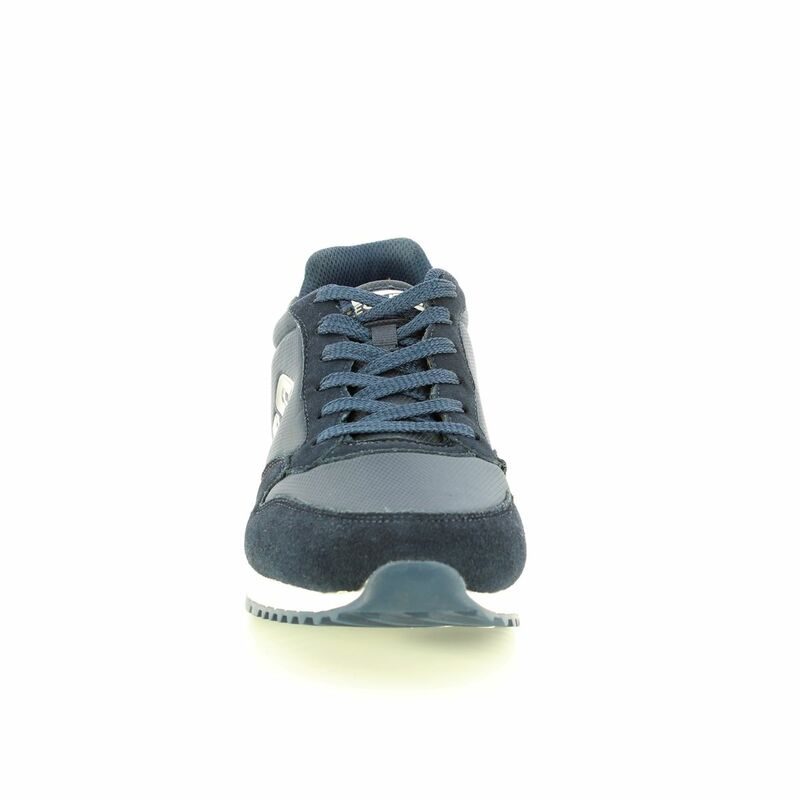 Finished with contrasting bright white lacing, stitching and overlay accents, this remade vintage-style men's trainer features a Air Cooled Memory Foam cushioned comfort insole and a Dual-Lite shock-absorbing midsole to give your joints and feet the comfort you need to keep you moving longer. 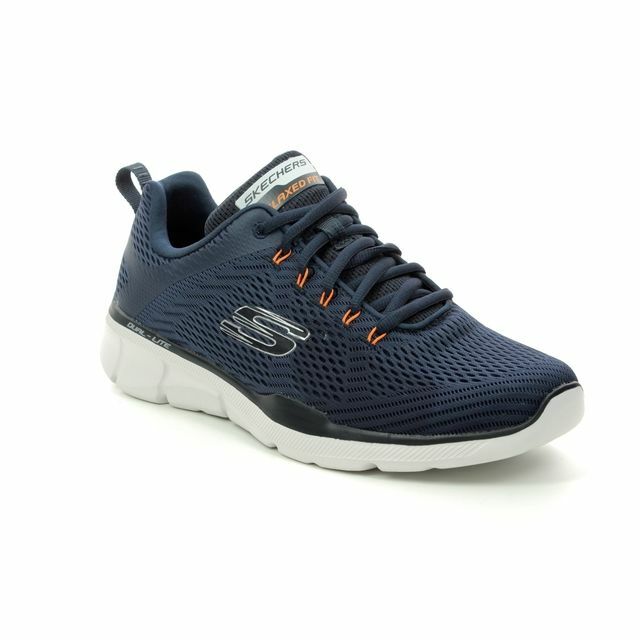 Equally fitting for exercise, leisure, or getting on with daily demands, these men's trainers are just the ticket for comfort with a bit of style. 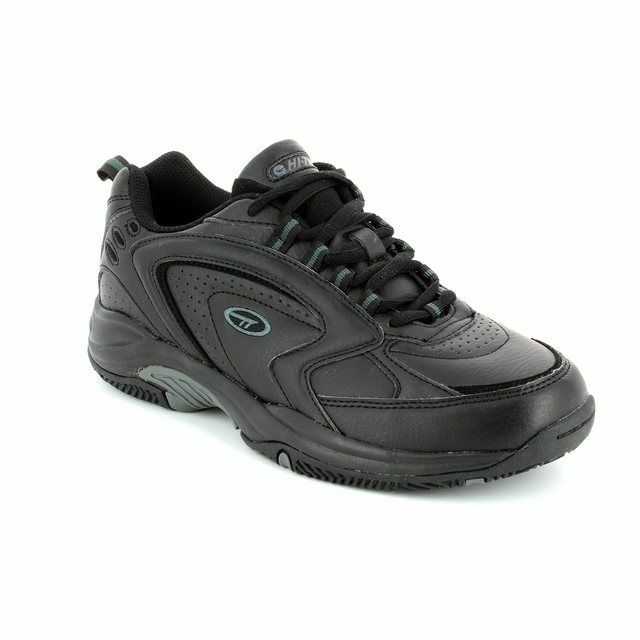 Also available in black (52384-017). 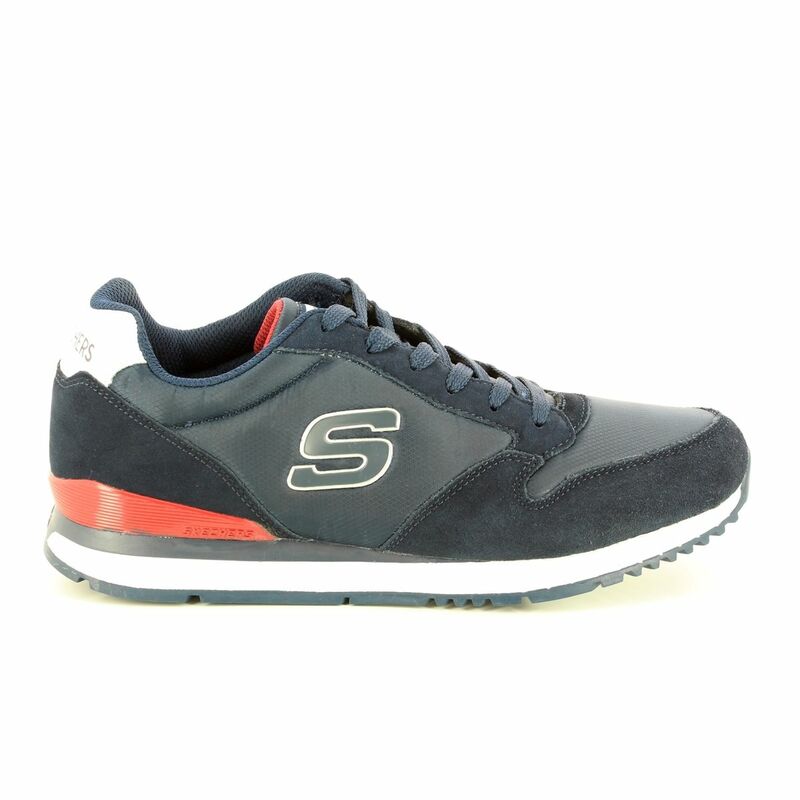 Begg Shoes & Bags is an official stockist of Skechers; view our full collection online or visit us in store.